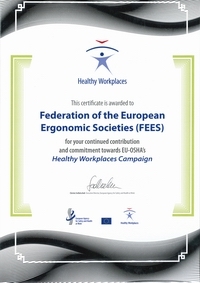 The Federation of European Ergonomist Societies (FEES) and the Centre of Registration of European Ergonomist (CREE) are often asked where people can get training to be an ergonomist. 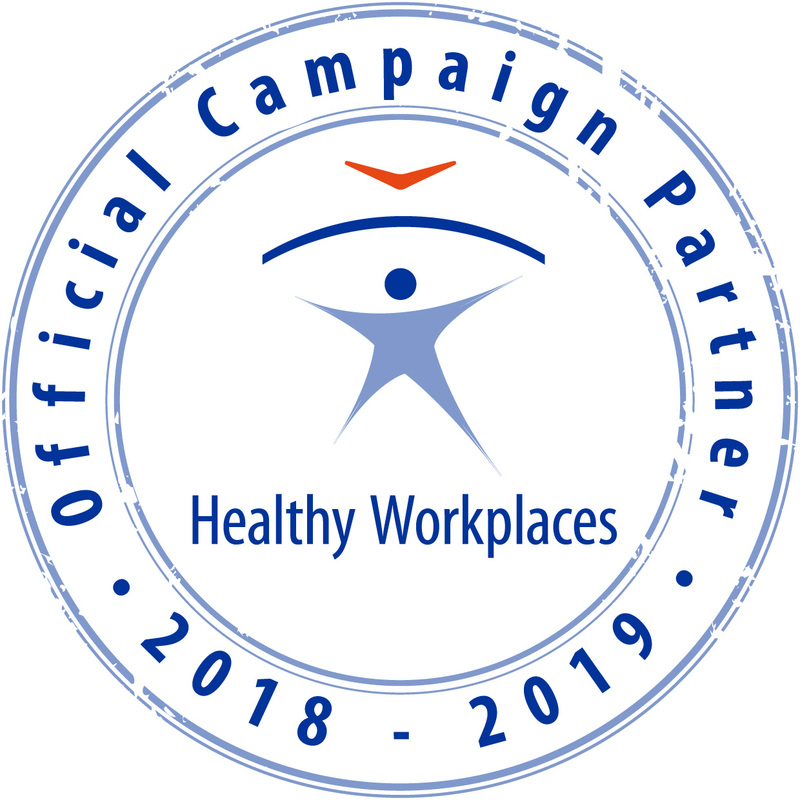 Some countries have courses in ergonomics that completely cover all of the educational requirements for CREE registration. It is also possible to do courses that largely cover the educational requirements and to make up for the deficits by doing shorter courses or taking modules at other institutions. CREE accepts training that has been put together from studies at a number of institutions; however, they should all be at university or college level. The courses in the following list have been recommended by the national societies as offering most or all of the components that are part of the minimum requirements for registration. CREE does not certify courses and cannot guarantee the content or continuation of any course, as this is at the discretion of the institutions that offer the courses. You should check with the course supervisors to find out how well the course matches the CREE requirements (and if it is still available). The course supervisors are also generally able to offer advice about additional courses that you may need to do to reach the CREE minimum educational criteria. CREE does not endorse these courses or profit from providing this information. There is no guarantee that the information for any country is complete. If you are offering a course and feel that it is suitable for listing on this website, please contact the CREE representative for your area (see list on CREE website under “About CREE”) https://www.eurerg.eu/about-cree/. Professional Masters Degree in Social movements, work and organisations.